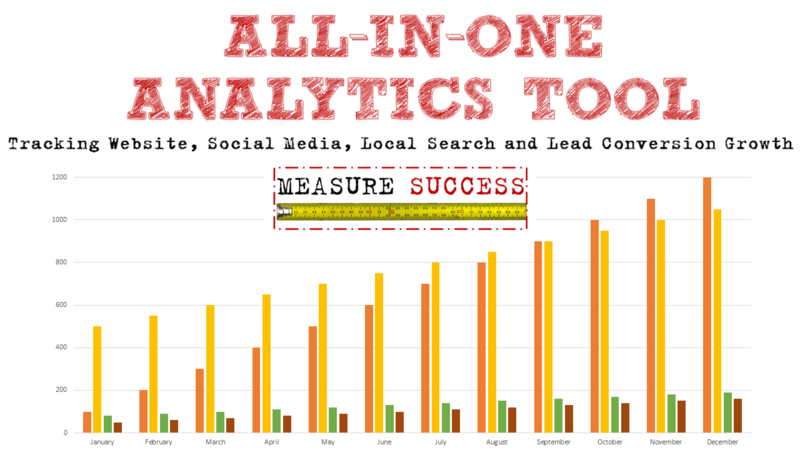 If you're ready to spend just 10 minutes per month gathering the data you need to measure in order to find out what is driving your success, get your All-In-One Analytics Tool Now. This tool works on Windows and Mac operating systems. It is not currently available for Google Sheets or other spreadsheets. In order to work effectively, it must be downloaded to your desktop or laptop. Purchase is for a single user tool and can be used on multiple devices by a single user. Other than inputting your metric data, no other modifications can be made to this tool. The purchase of this tool does not guarantee growth, and the sellers are not in any way responsible for your results.